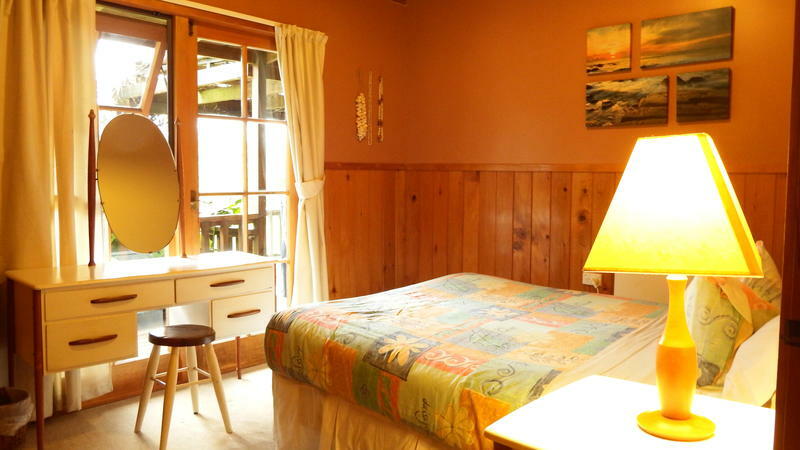 Kerikeri Farm Hostel is located on an organic citrus orchard about 5 km outside of town. As we are a \'budget backpacker accommodation\' with a small number of rooms we do not provide a frequently shuttle service. If you don\'t have your own transport we recommend to book a hostel in the town centre. 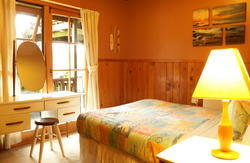 We are happy to welcome you in a cosy hostel with loads of character. Set in a lovely country estate, surrounded by an organic orange and mandarin orchard just outside of Kerikeri. It\'s a wonderfully relaxing base for exploring the Bay of Islands and the Far North or just sit back, relax and watch the oranges grow! We are regularly rated by travellers as one of the best backpackers in the Bay of Islands and are highly regarded in all the main New Zealand travel books. FREE fast speed Internet + FREE Wi-Fi. No tricks, no hassle, no limit. We provide real free internet for our guests. Wireless in all the rooms in the hostel or on the hostel own computer in the lounge. Use as much as you like.